Project Plan, is it important to have one? Well, every course, article and training provider out there is stressing about the importance of having a project plan. It’s as simple as that. A project plan will help you plan, execute and control your project, at least that is the official definition. I will like to state my personal view on the subject as I feel there are several different ways we see the project plan and its impact on a project. Firstly, PMBOK has described a project plan as “a formal, approved document used to guide both project execution and project control. The primary uses of the project plan are to document planning assumptions and decisions, facilitate communication among stakeholders, and document approved scope, cost, and schedule baselines”. This definition shows us that the project plans primary use is to help guide decision making and enable communication. Two qualities which Fisher (2010) outline as being imperative to the project management processes. The OGC (Managing successful projects with PRINCE2) on the other hand has described project plans from a PRINCE2 perspective as “a statement of how and when a project’s objectives are to be achieved, by showing the major products, milestones, activities and resources required on the project.” This definition describes how project plans used to show the project importance. Without project plans it would be difficult to describe to the corporate board the value the project is bring the organization. 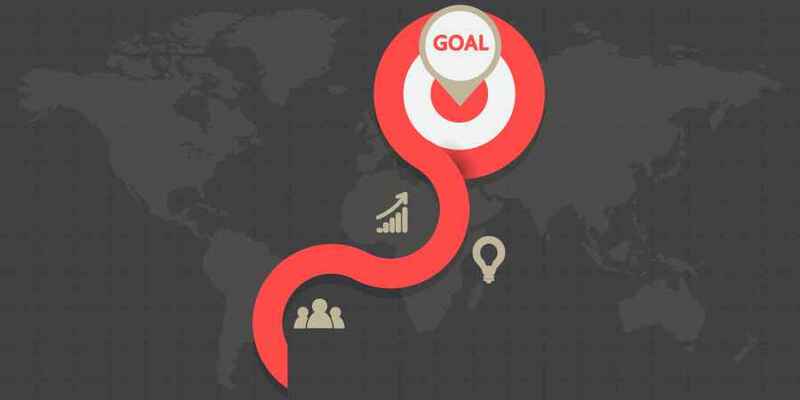 Project plans show how objectives can be met and completion of objectives are of great value to the project board, allowing the project to be continued instead of shut down. Kerzner explains the importance of the project plan in relation to the project manager. He believed that the project plan could make the difference in good project management and poor project management. He viewed the project plan as being a part of project administration in the sense that it could include a linear responsibility chart.Thus, showing the project managers authority and responsibility as well as showing where activities have been delegated, allowing the responsibilities to be shared. It is this view on the project plan which allows the following benefits: the influence to cut across functional and organizational lines, participation in managerial/technical decisions, collaboration of the project team, conflict resolution and a focal point for all project participants. Schwaber believed that the importance of using project plans were two fold.First, it is an important tool for the monitoring process. For a team to work it must be able to plot their work against a plan and then report back. The more detailed a project plan is, the more meaningful the reporting process can be. The second is that it is an important tool for the decision making process. A plan with sufficient information allows informed and rational decisions to take place. If the project manager is at any one time indisposed then the project team can continue on with the project in accordance to the project plan. This is extremely important as it keeps the project on time and does not delay the critical path. Other practitioners such as Kimmerly take a completely different approach to project plans. Kimmerly believes that they are not important and can actually be more problematic to use. The use of project plans could potentially cause issues as it reduces flexibility and can be a time consuming process in which the work could be getting done. These are valid points but Bjeirmi and Munns point out that empirical evidence shows that effective project plans often plays an important part in project success. Dvir and Lechler also make the point that while project plans are important, the ability to change plans is more imperative towards project success. Bjeirmi and Munns offer another reason as to why project plans are important. This is because they are critical to project management and hence critical to the project success. Project plans are used as a form of control. They allow the project manager to judge the performance of the project upon the comparison of actual vs plan. This means it is easily identifiable were the project is going wrong and change management can take place to correct the issues.